In this MarTech Interview, we speak to In this MarTech Interview, we speak to Chuck Fields, a software entrepreneur and space enthusiast. 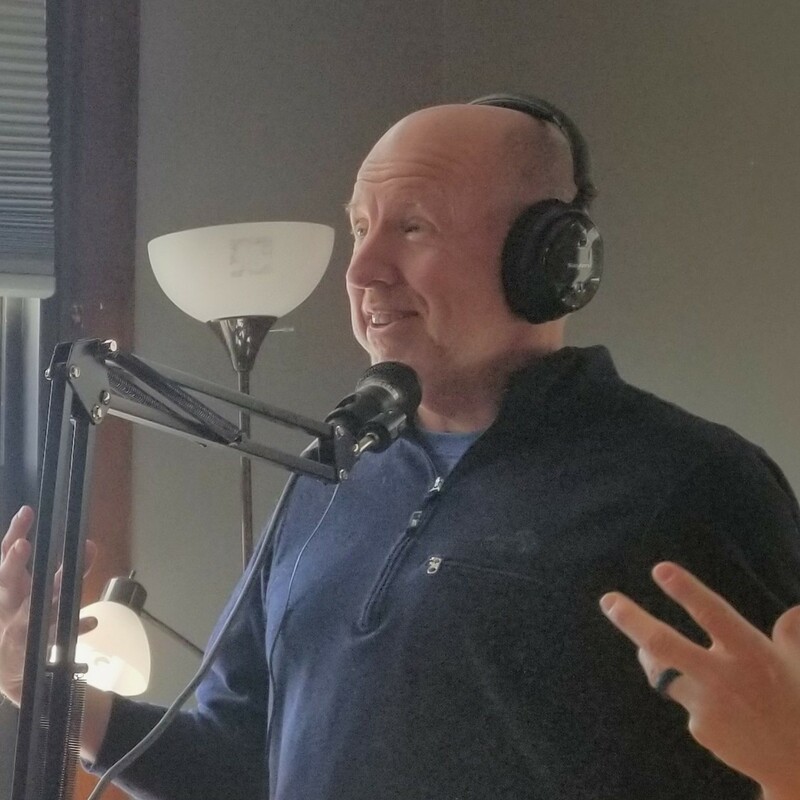 Chuck describes how he took his new podcast, Your Online Coffee Break, to ten thousand listeners a month in this episode of MarTech Interviews. There's some amazing advice in here for any business or person hoping to get their podcast heard and quickly growing! Your Online Coffee Break — Join Chuck Fields each week as he interviews amazing go-getters around (and above) the world on a variety of topics that include sci-fi, new music, space, science, business tips, self-improvement tips, and much more–all in bite-sized episodes. SpaceTech Custom Cloud Software — SpaceTech Corporation is a custom software development company dedicated to creating intelligent software solutions and web applications with successful business results. Their award-winning web development and web design have helped clients increase revenue while saving time.